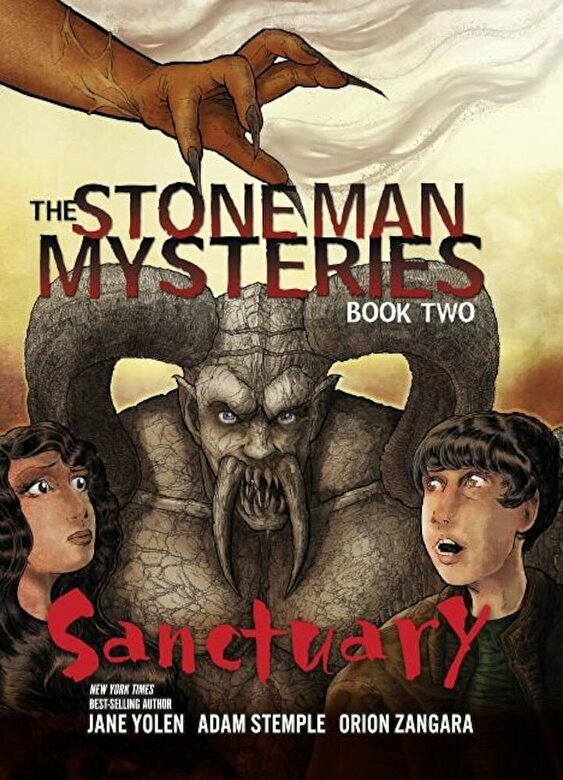 A demon seeking redemption, Silex has kept vigil over Edinburgh for countless years atop a local church as a gargoyle. With the help of his human assistant Craig, Silex solves the mysteries of the city below. But now a mystery lurks inside the church in the form of a young woman seeking sanctuary. The panicking girl raises Silex's suspicions. Craig has a more welcoming spirit--but he lacks his gargoyle mentor's centuries of experience. When they discover the young woman's connection to new threats menacing Edinburgh, will any of them be prepared for the danger that comes next? The story unfolds against the moody backdrop of Scotland in the 1930s, and feature infamous grave robbers Burke and Hare who return in this work of dark fantasy.